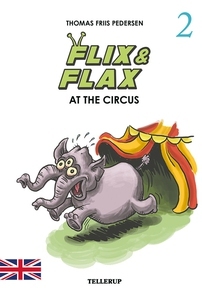 Flix and Flax are at the circus. But what is this? The dont has escaped! Can they catch it and bring it back?